Regular visits to the dentist are the number one routine that you should adopt to improve and maintain your dental health. Having bright white teeth is not just for aesthetic purposes, it also reflects the general health of your gums and teeth. As a bonus, a visit to the dentist can also provide an instant solution to discolored teeth through easy teeth whitening procedures done in a couple of minutes. Even though one appointment to the doctor can provide you the white teeth, you need to do a little more than just attending one appointment to maintain the bright white shade. Fluoride is one of the essential ingredients in any toothpaste. You will reap more benefits from using fluoride toothpaste because it improves not only the appearance of your teeth but also the quality as well as the general health of the teeth and gums. There are bacterias in the mouth that feed on starch and sugar and release acid in the process. Fluoride decreases the risks of tooth decay and cavities, it protects the enamel from acidic corrosion and it increases the fluoride content of the enamel, making it strong and healthy. If you want to have bright white teeth, fluoride toothpaste should always be in your bathroom. Brushing after meals is not only a good hygiene practice but also an effective way of protecting your teeth from decay and cavities. Decay and cavities are the leading causes of teeth discoloration. Brushing your teeth after every meal removes leftover food particles that the bacteria feed on. The bacteria also release acids that cause teeth decay, so it is important to brush after every meal. Brushing your teeth with hydrogen peroxide scrubs off stubborn stains and it bleaches the teeth. Hydrogen peroxide is a bleaching agent that whitens and scrubs the teeth while fighting the undesirable effect of bacteria in the mouth. It neutralizes the acid and restores an optimal pH balance in the mouth. 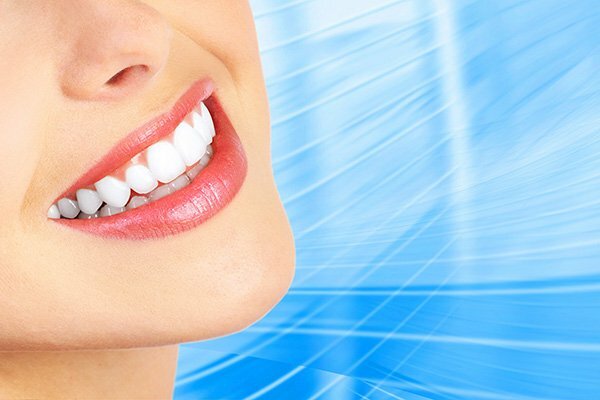 Avoiding food that discolors the teeth makes it easy to maintain white teeth. While it is hard to change eating habits and completely avoid foods or drinks that stain the teeth, it is good to remember that nothing good comes cheap. However, the outside stains are not permanent and are removable. Seeing a dentist is vital in the steps to maintaining helpful strategies that suit your particular health needs.